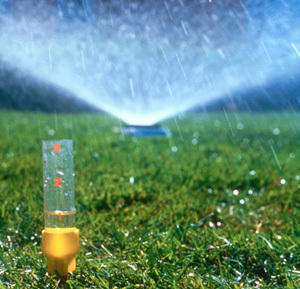 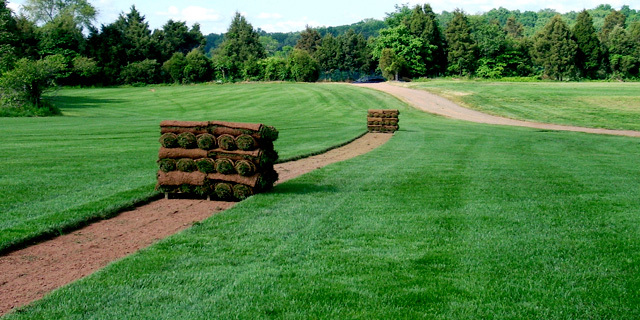 Did you know that turfgrass can not only enhance the beauty and value of your home, but also help the environment? 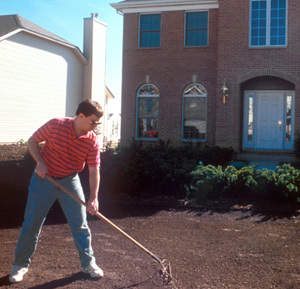 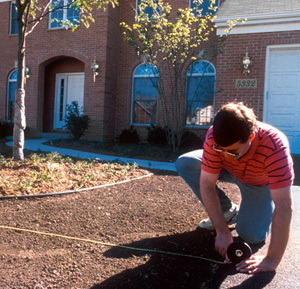 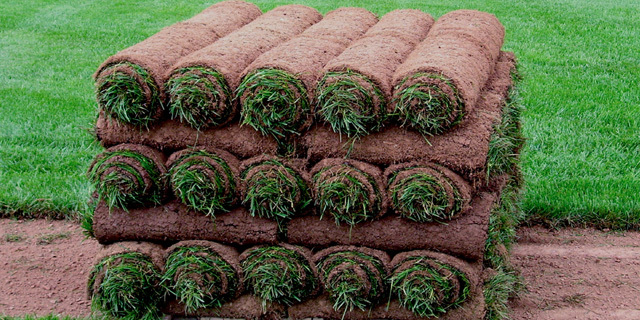 Tvetene Turf can show you how installing turfgrass, the earth’s living skin, can improve the curb appeal of your property and can add as much as 15 percent to the value of your home. 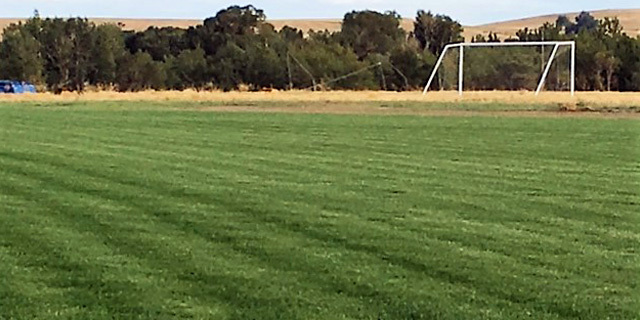 Turfgrass can aid in the reduction of carbon dioxide, emissions, reduce energy consumption and help in the efforts to reduce global warming. 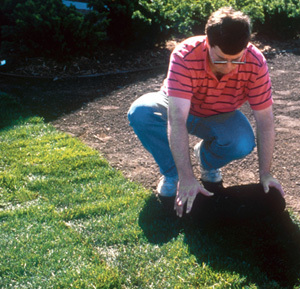 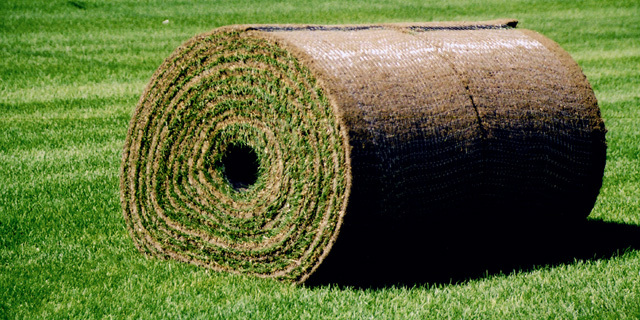 Turfgrass traps and removes dust and dirt from the air and contributes to a healthy, clean environment. 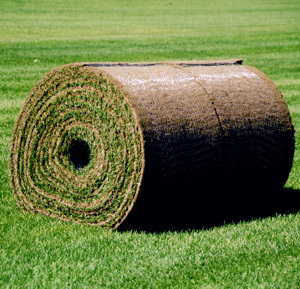 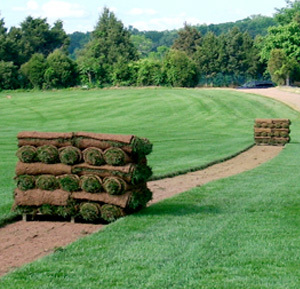 Whether you are a landscape professional in need of a truckload of sod, or a private homeowner in need of either a complete lawn or just a few rolls, Tvetene Turf can provide you with superior quality sod at an affordable price. 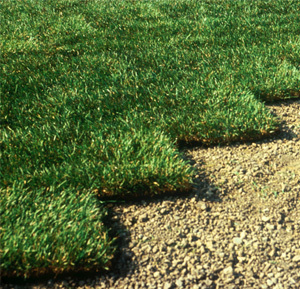 Our hearty, perfectly-plush grass has been specially formulated to thrive in the diverse climate conditions found in the region we serve. 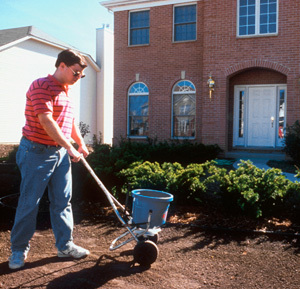 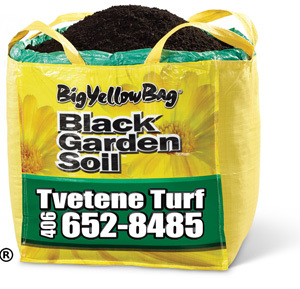 We also carry fertilizer, seed, and various soils for your site preparation. 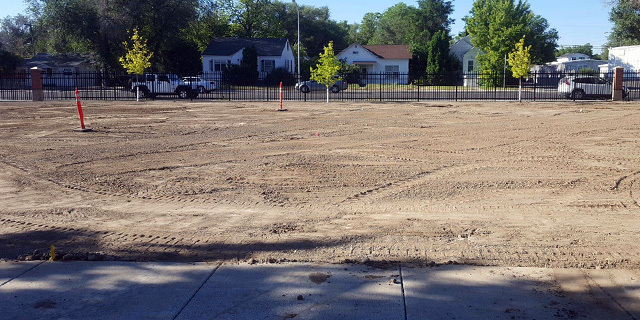 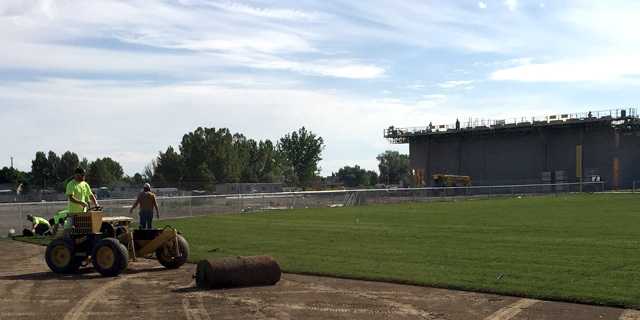 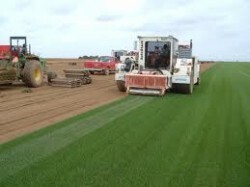 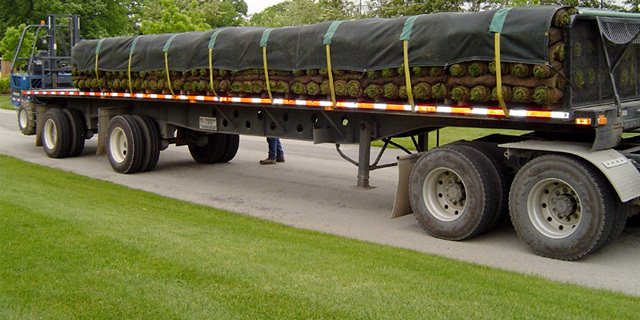 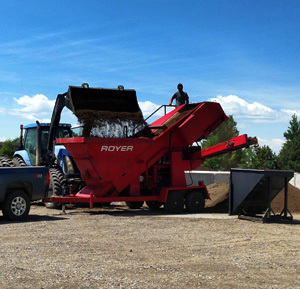 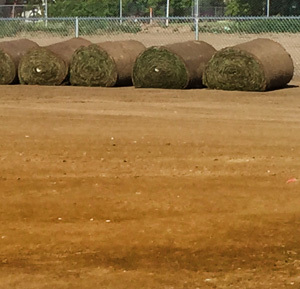 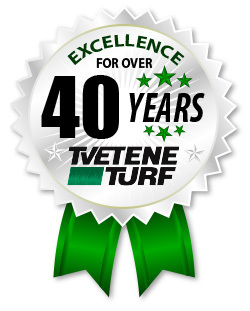 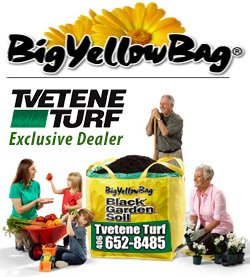 Tvetene Turf has set the pace for growing the area’s highest quality sod for over forty years. 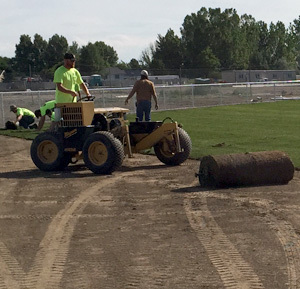 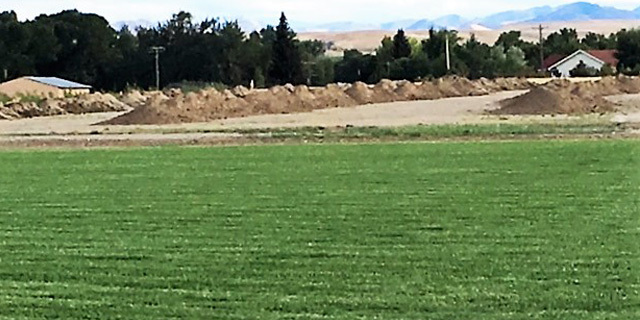 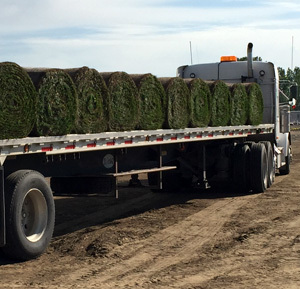 Our dedication to quality and outstanding customer service has made us the leading sod producer in south centra l Montana and northern Wyoming for decades. 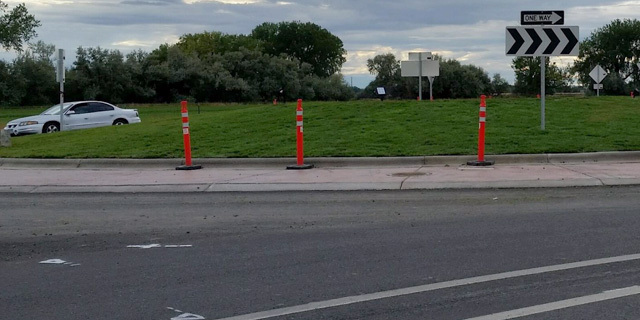 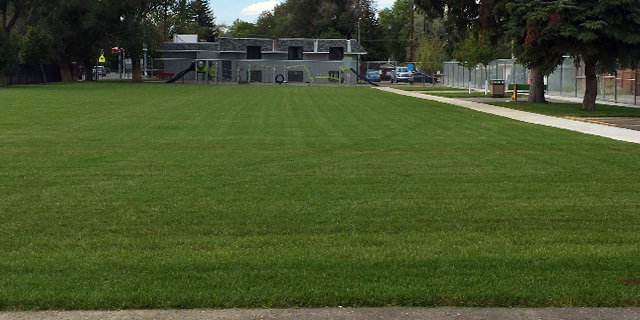 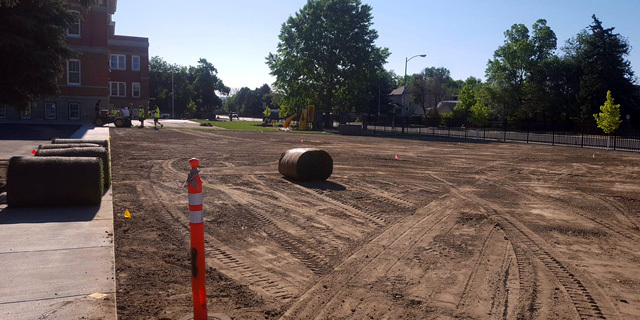 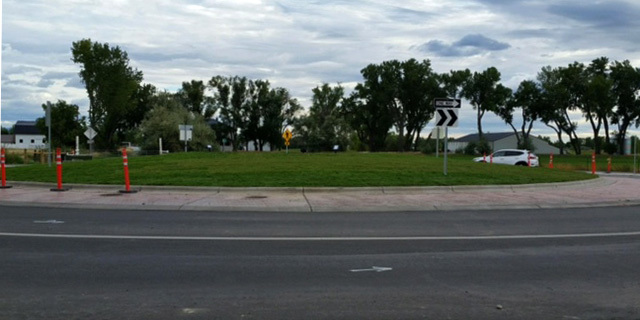 Turfgrass… great for the environment and great for your home, Call or stop by: Tvetene Turf: Phone: 406-652-8485 or Office: 6844 South Frontage Road next to Harley Davidson in Billings, MT.